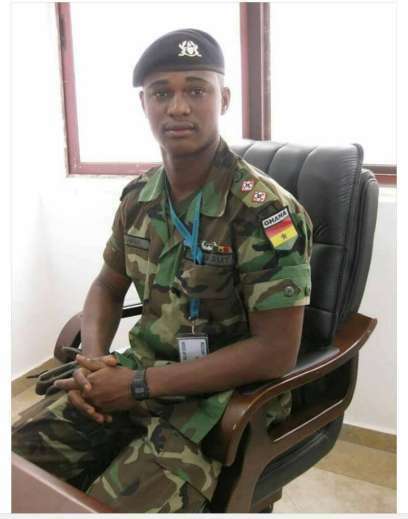 In an interview with TV Africa, Zacharia Ahmed, who is the spokesperson of the family, gave some details about the funeral arrangements of the late Maxwell Adam Mahama. The state burial will take place at the Osu Cemetery on Friday 9 June, 2017. According to the family spokesperson, the funeral will take place in Borle on Monday 12 June, 2017. The traditional and customary rights will continue the following day. Anyone who is interested in attending the final funeral can travel to Borle on Thursday 15 June, 2017. Further details about the venues for the burial, funerals and church services, will be announced by the Military High Command in the course of the week. Popular personalities such as Nana Aba and Akua Donkor visited the family of the late Maxwell Adam Mahama.